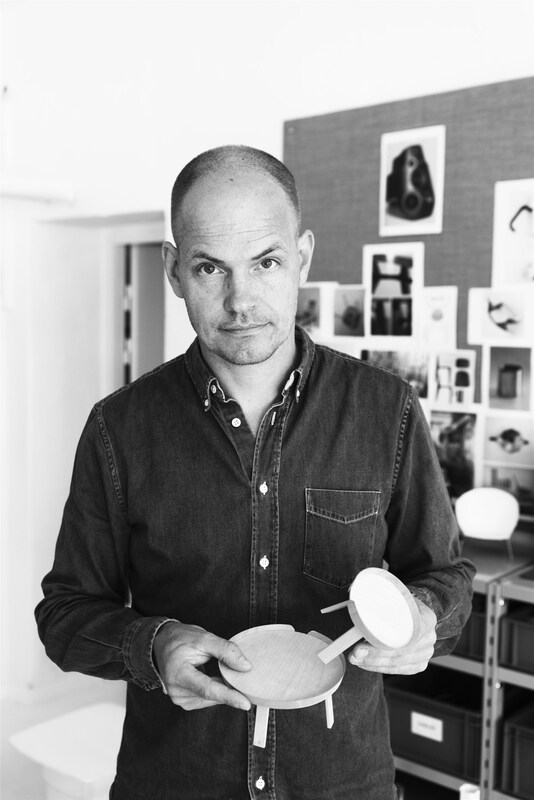 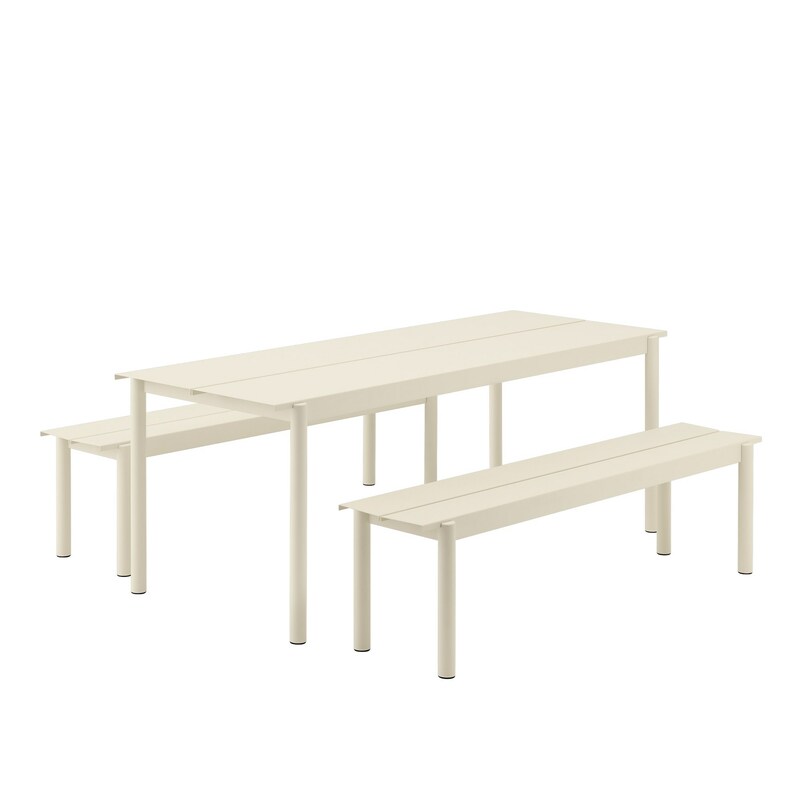 The Linear Series by designer Thomas Bentzen marks Muuto’s first-ever outdoor furniture creation. This series made in steel brings together functionality and longevity. The tables and benches are characterized by attention to details and refined expression as the half-circular intersecting legs suggest. 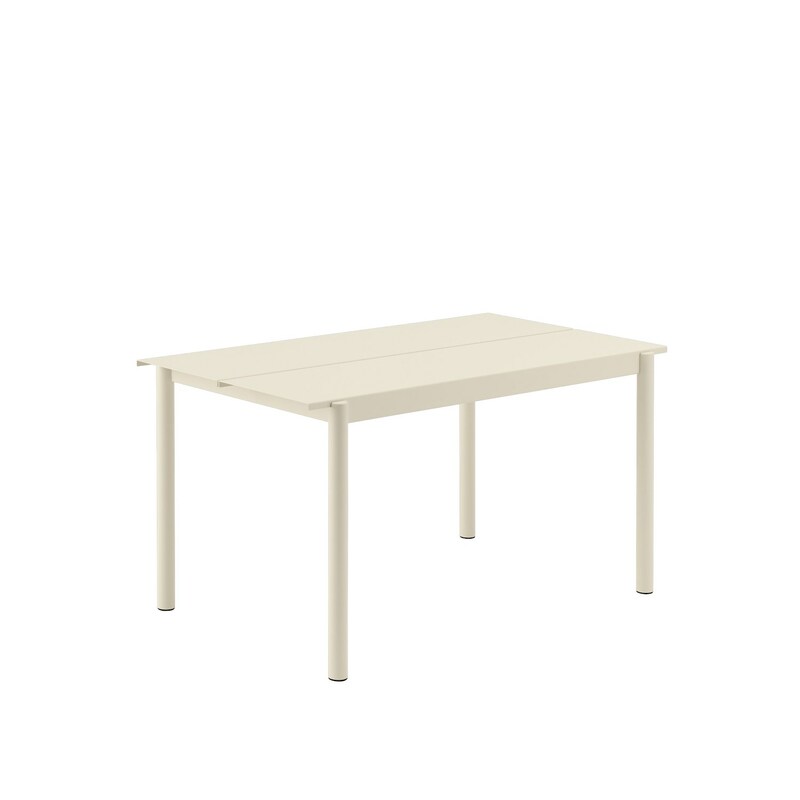 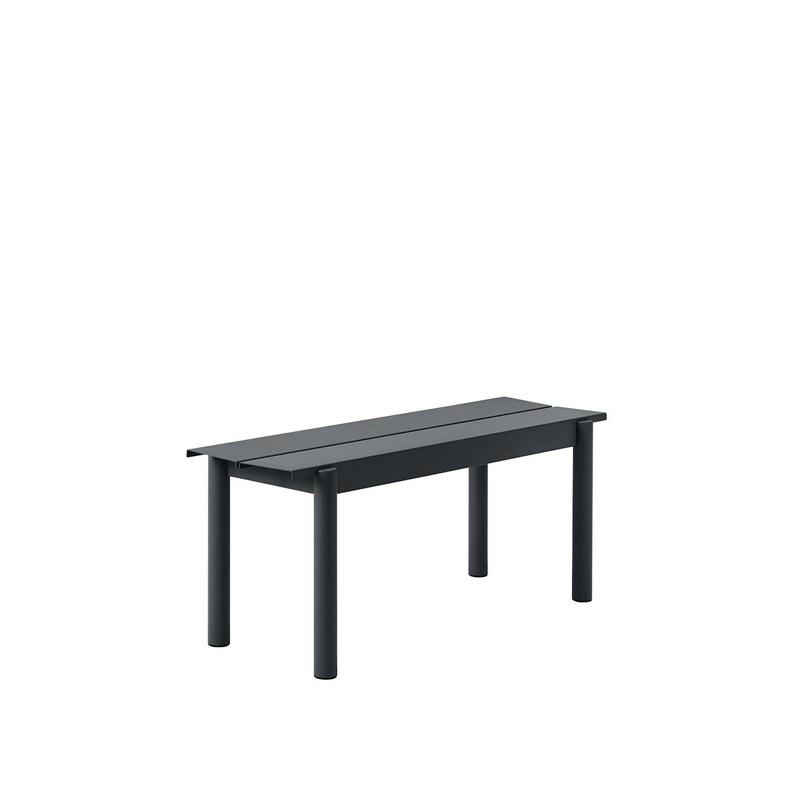 Material frame and table top in welded steel with a weather-resistant deep matte powder coated finish.